Achillea is a genus of plant in the family Asteraceae. 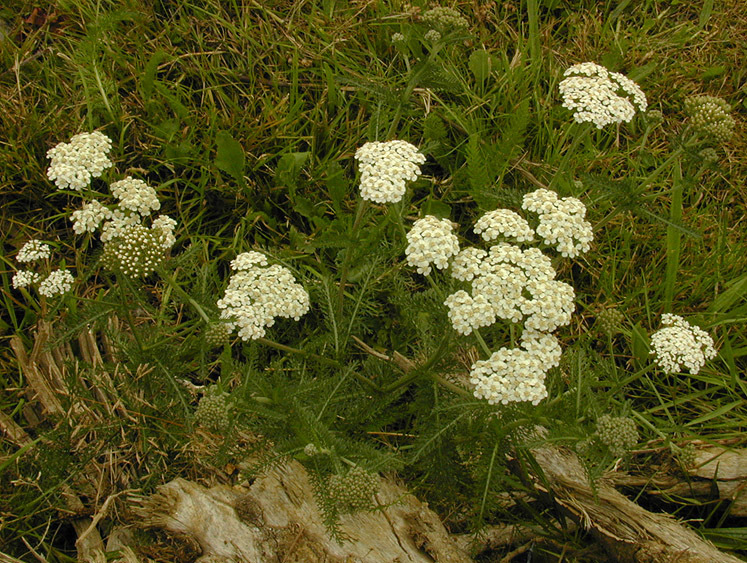 Achillea lycaonica Boiss. & Heldr.